The use of technology in the recruitment sector is changing the talent acquisition and candidate engagement process. Today, candidates use a mixture of online and offline sources to find their ideal positions. Technology vendors now incorporate all the leading job boards into their technology platforms as a matter of course, and LinkedIn is the ubiquitous platform of choice for all search-based talent acquisition. To engage with these candidates, recruitment agencies may use several different tools within their outreach and marketing efforts: from social media automation and email marketing tools to contact specific candidates at scale, to powerful website analytics, such as Google Analytics, to understand how candidates are engaging with their website. Typically, these are then combined with an Applicant Tracking System (ATS), some form of Customer Relationship Management (CRM) software and a Recruitment Management System (RMS), to monitor, track and manage the recruitment process. However, managing this arsenal of separate tools efficiently is a challenge many recruitment agencies face and often there is a gap where the attraction and conversion of new candidates and new clients would sit. This is where using HubSpot for recruitment comes in. Many of these technology vendors have themselves turned to HubSpot to plug this particular gap. The B2B Marketing Lab has worked with several online and traditional agencies, assisting them in developing lead generation, customer acquisition, and client engagement strategies that build a sales lead generation engine into the website to attract new customers and new clients to the site. Such Marketing Automation software provides agencies with centralised, real-time behaviour based information that allows them to build campaigns that support the development of clients and ongoing candidate engagement programmes. Knowing the original source of an enquiry is hugely beneficial as it will enable you to understand where to focus your marketing efforts. Having information about which web pages prospects are most interested in can guide future content creation. Being able to show certain information based on the visitor’s profile. For example, if someone is a client, your website then shows them specific content and pages that are relevant to them and then the same for a candidate. Remember, most candidates aren’t always ready to speak to a recruiter on their first visit to the website. They will conduct their own research, acquiring as much information as possible before they make a decision, ensuring they choose the agency that is the right fit for them. This usually involves investigating the agency's website, content, reviews and much more to formulate an opinion. On that basis, recruitment agencies need to nurture these candidates over time, providing them with high-quality and relevant content until they are ready to engage. Recruitment agencies should consider tools to analyse real-time website behaviour - tools that can nurture candidates based on their activity on the website - to avoid missing out on opportunities to capture candidates earlier in the cycle. There are a variety of tools available for all of these actions and activities, but disconnected tools will often fail to provide a consolidated view of marketing activity, a central place for reporting, and the means to monitor candidate and client interactions across the website. Integrating these separate tools into a single platform is just one of benefits of HubSpot for recruitment agencies. 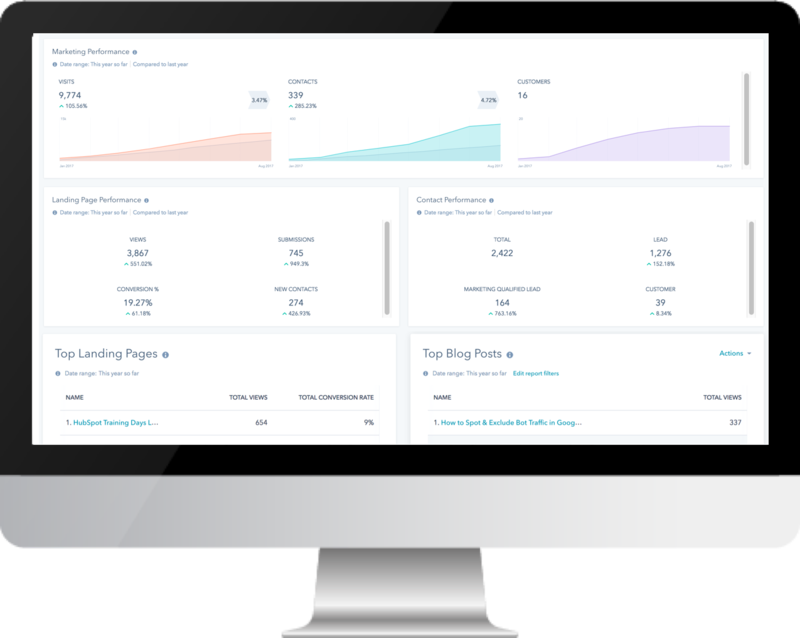 Using the built-in analytics (from page views and downloads to email opens and clicks), recruitment agencies can use HubSpot to build a detailed picture of client or candidate behaviour on their website, enabling them to enhance their marketing campaigns. HubSpot provides a series of enablement tools to help recruiters keep in touch with candidates. From being able to send emails and call people from within HubSpot, to designing automated email workflow sequences and making it easy to book meetings or calls, HubSpot Sales has all the functionalities recruiters need to nurture candidates and clients through to fruition. HubSpot allows you to segment any contact list based on a large number of specific properties, including - but not limited to - specific web pages viewed, location, industry, and much, much more. 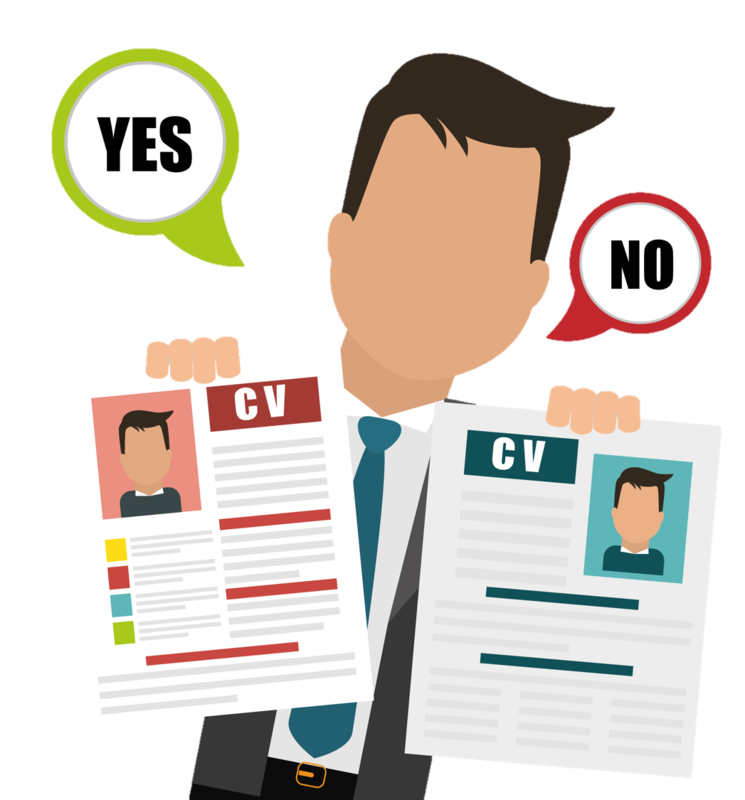 And, by using list segmentation along with marketing automation, workflows and smart content, recruitment agencies can show potential candidates and clients exactly what they are looking for. 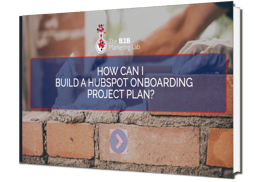 When implementing HubSpot, there's a lot to do and a lot to learn - The B2B Marketing Lab is a Diamond HubSpot Partner who specialises in helping B2B organistions succeed with Inbound Marketing. From HubSpot Support and HubSpot Training, to B2B Content Creation, we can help you to develop a structured, high-quality Inbound Marketing programme to help your business grow. HubSpot gives you all the information you need from one single platform, enabling you to connect with potential candidates and clients much earlier in the recruitment process. Featuring simple integration with ATS tools such as Bullhorn, Bond Adapt UX, and Broadbean, synchronising information between platforms, recruiters have a holistic view of activity across their marketing and recruitment campaigns. With HubSpot delivering analytics and automation tools, along with native integration with ATS platforms, recruiters have greater insight into to what works and what doesn't. Which Recruitment companies are actually using HubSpot?